It appears that chronic inflammation plays a key role in the development of dry eyes and dry eye symptoms. For this reason, effective management of dry eye conditions (also called ocular surface disease) may involve long-term use of medicated eye drops that reduce inflammatory damage to the cornea, tear glands, Meibomian glands, and other tissues involved in creating and maintaining a healthy layer of tears on the eye. 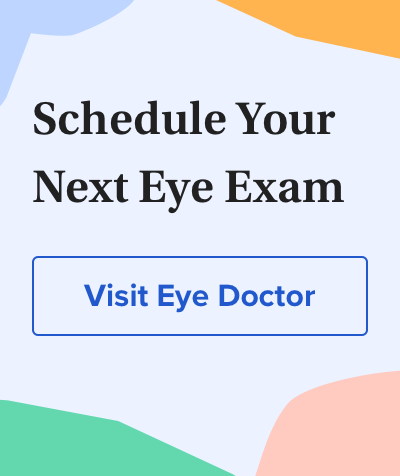 To determine the potential causes of your dry eyes, see an eye doctor who specializes in dry eye disease to determine the most effective dry eye treatment — including avoidance of certain common causes and "triggers" for dry eye problems.